I admit it. I recently watched an episode of “Tidying Up,” Marie Kondo’s new reality series about home organizing and I found it compelling. Participants sorted through all of their belongings to recognize and focus on what they truly loved and get rid of the rest.I wonder about applying this strategy at work. 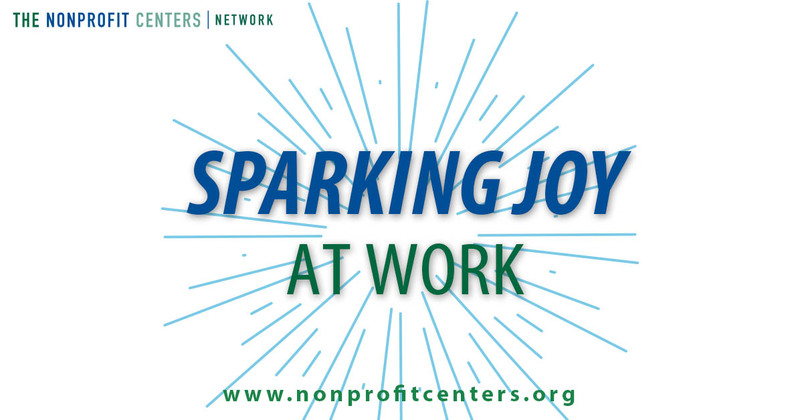 What would work feel like if we were able to focus more time and attention on the tasks that spark joy, the tasks that relate to our missions?For myself at the Nonprofit Centers Network, I recognize that what really floats my boat is working with organizations and communities interested in sharing space, services, time, and knowledge. I see how these innovative strategies allow organizations to access necessary resources, run more efficiently, be more impactful, and develop a greater focus on mission. Conversely, what sparks my anxiety is bookkeeping. I’ve been reflecting on the biggest lessons I’ve learned about mission-driven shared spaces. Here’s what I would tell someone new to the field. 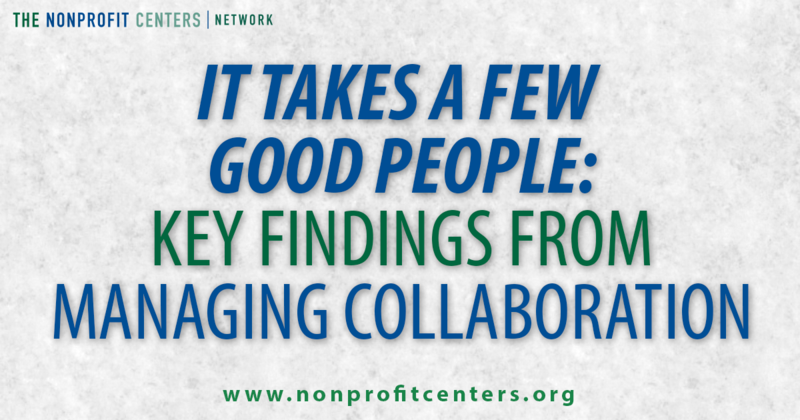 #1 – Find the Bullseye – Nonprofit centers that have a very clear goal that resonates with the community tend to be more successful. 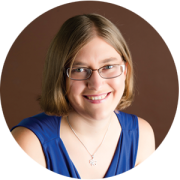 A clear goal allows the center to brand itself and communicates the value of locating there. They can build a quicker buzz than a center with a more generic focus. Tenants understand the benefits of co-locating and clients and community members know where to access resources. 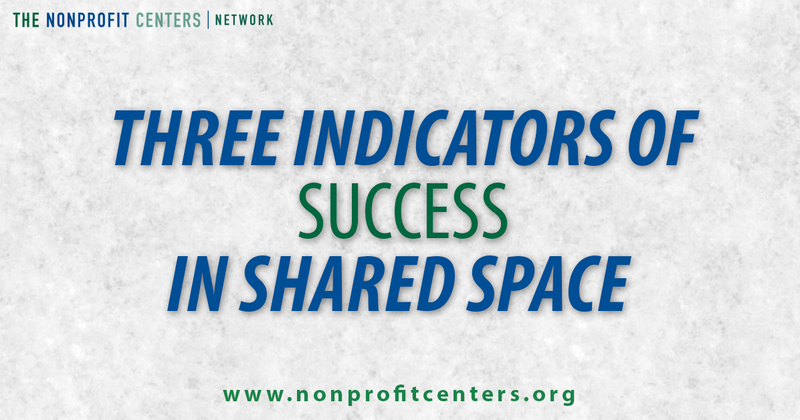 NCN’s survey data has shown that centers tend to be more financially sustainable when they are organized around a specific theme or goal. 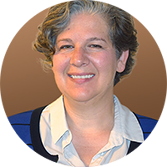 #2 – Get a Backbone – Start-up nonprofit centers are more successful when there is a project manager to shepherd the project through development. Many groups try to build their centers by committee, which can seem more financially responsible, but in my experience, hiring someone to champion the project, schedule meetings, follow up on to-do lists and monitor the budget is the better option. 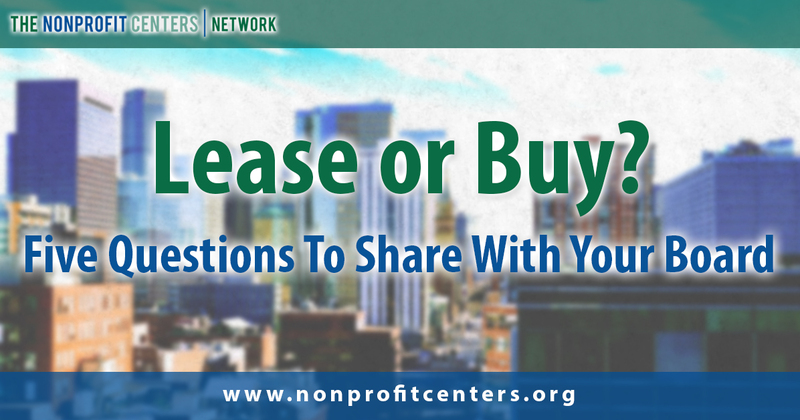 At some point, every nonprofit struggles with the question of whether to lease office space or whether they should buy. 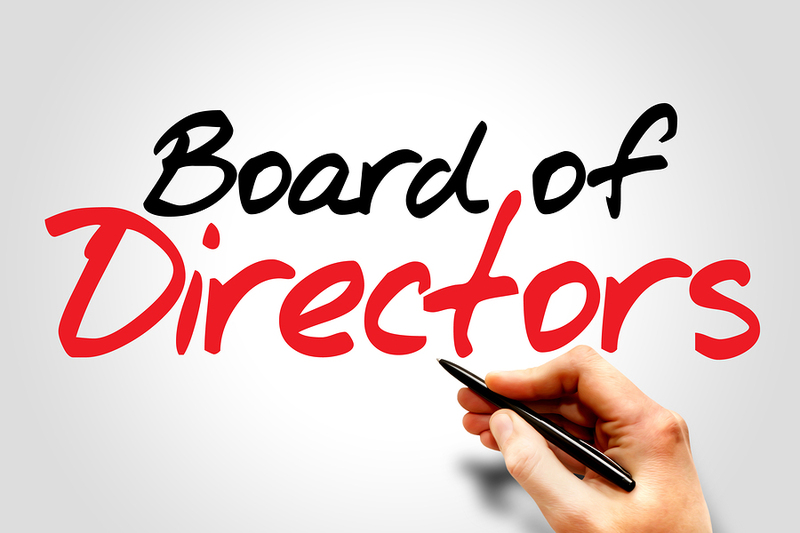 Board members may feel like they are “wasting” money on rent, when they could be investing in a commercial property. 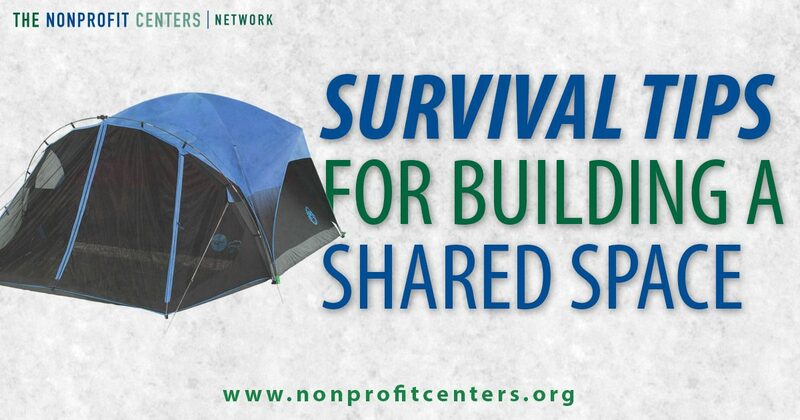 On the flip side, many nonprofits get in over their heads by buying a bigger building than they can sustain. 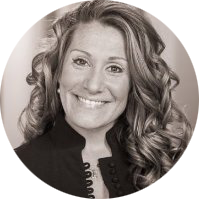 Is your organization ready to get out of the rental market and build a lasting asset? 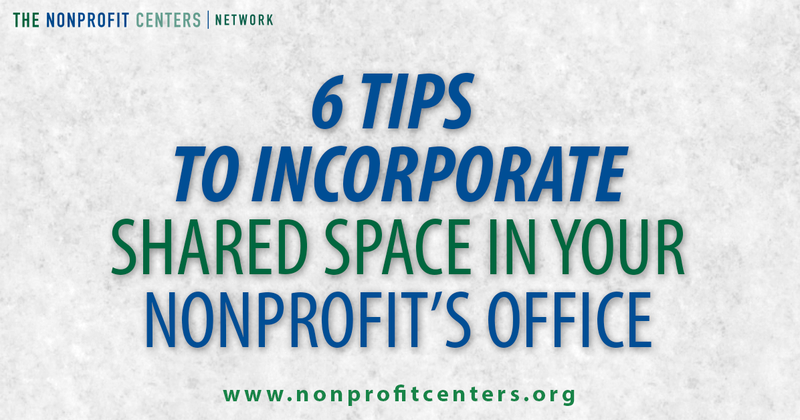 You should consider including shared space for other organizations as part of your plan. 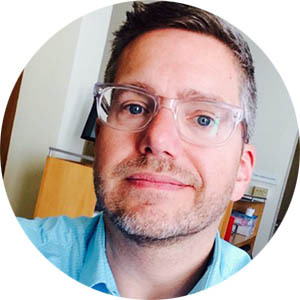 While designing your project to generate revenue from shared space users, can strengthen your case to lenders and improve the long-term financial sustainability of your project, that’s not the real value. 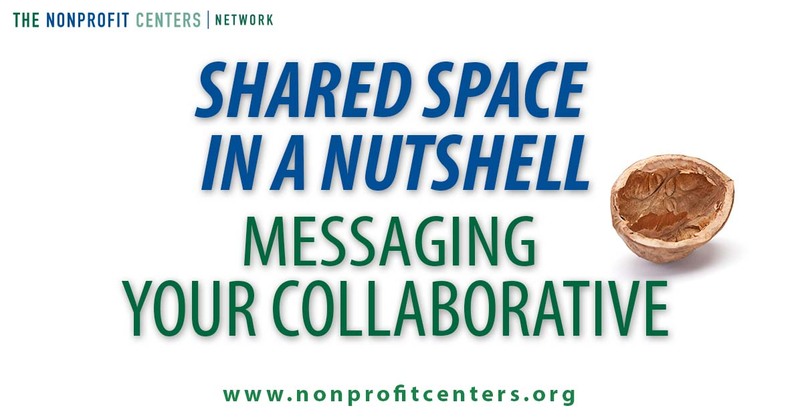 Shared space connects your organization and its work to a wider community of nonprofits or social ventures, increases staff retention by making your organization a more vibrant and interesting place to work, and raises your organization's profile through your role as a dynamic community hub. Lately I’ve been working with a number of organizations who are in the early stages of a new shared space project. It’s an exciting time, but it can also quickly become stressful and chaotic. Here are some survival tips that will hopefully make your journey smoother. #1 – Communicate. Your project may shift, the ideal location may change, your partners may have second thoughts, but someone has to maintain clear communication to a variety of stakeholders (potential funders, potential tenants, government agencies, media, real estate professionals, etc). Commit to some type of regular communication, whether it’s a newsletter or notes emailed to a distribution list. It can prevent misunderstandings down the line and it establishes norms for your shared space around transparency, inclusivity and decision-making.